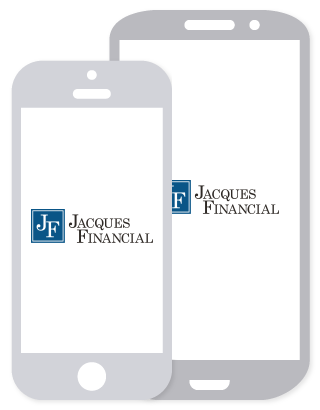 Jacques Financial has more than three decades of experience preparing individual income tax returns and advocating for our clients. 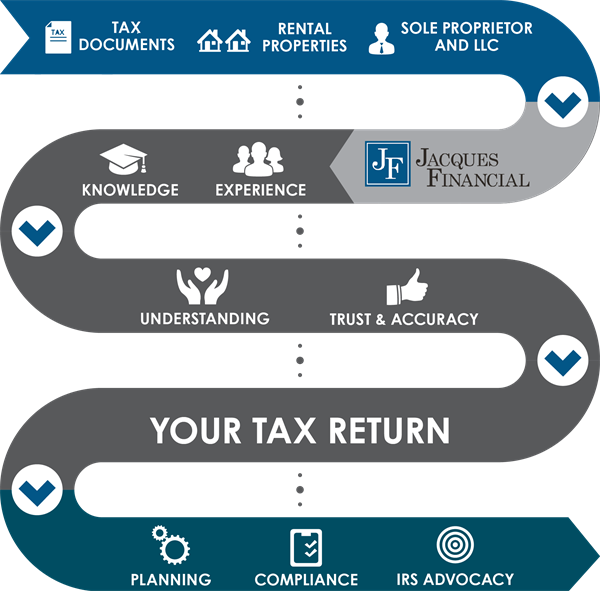 We use our extensive knowledge of taxes to prepare returns, plan for contingencies, address the tax consequences of future financial actions, and represent clients, when necessary, before the IRS and state revenue authorities. We work with clients throughout the United States and overseas to help with proper tax compliance and planning. We also continuously monitor the ever changing tax laws to optimize the tax position of each individual client.